AT&T AUDIENCE Network created a VR escape advergame for their new show Mr. Mercedes. 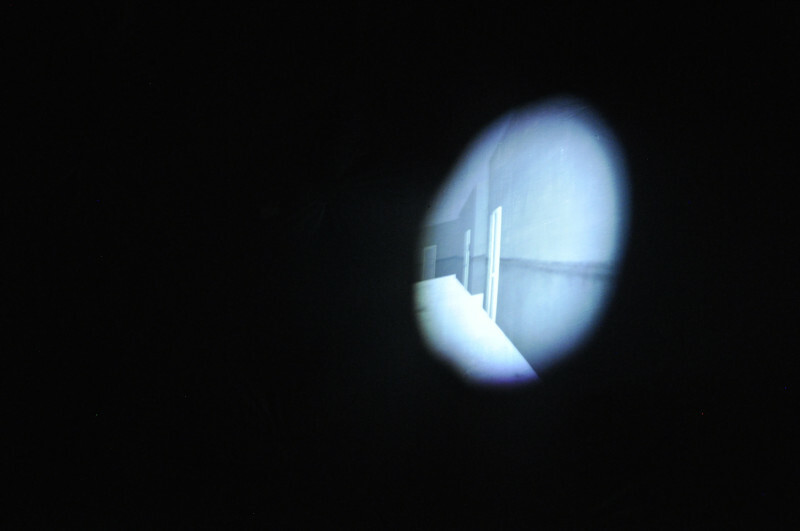 The game is all told from a first person perspective, putting the user in the shoes of the characters in the show to discover clues and find a way to escape. The game incorporates footage directly from the set of Season 2 making it look awesome and is a great tease for watching the show. 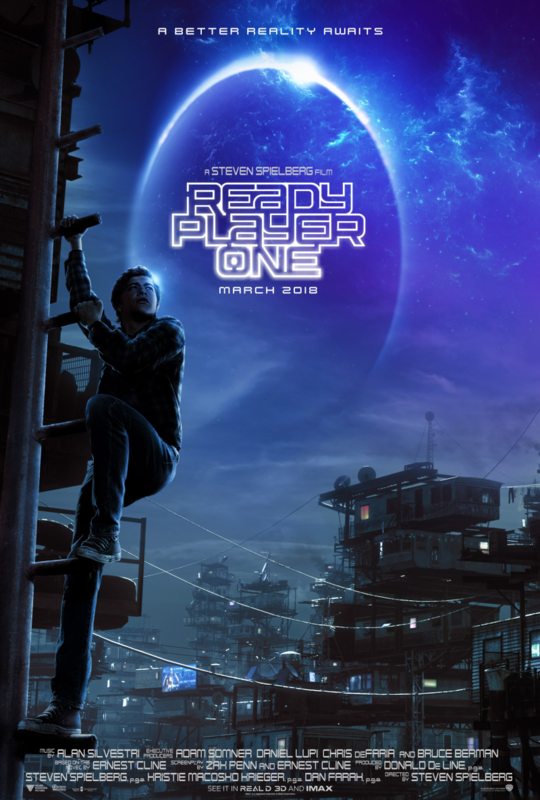 That along with it being a VR escape game, a genre that doesn’t have a flooded market, yet for gamers makes this advergame really stands out with the gamer audience. 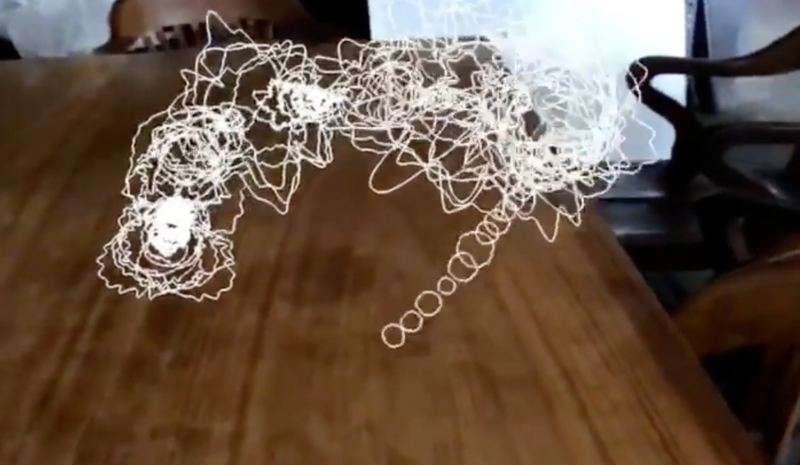 Leap Motion’s New Creepy but Fascinating Tech Demo! Leap Motion is a company best known for its work in VR and AR controllers. 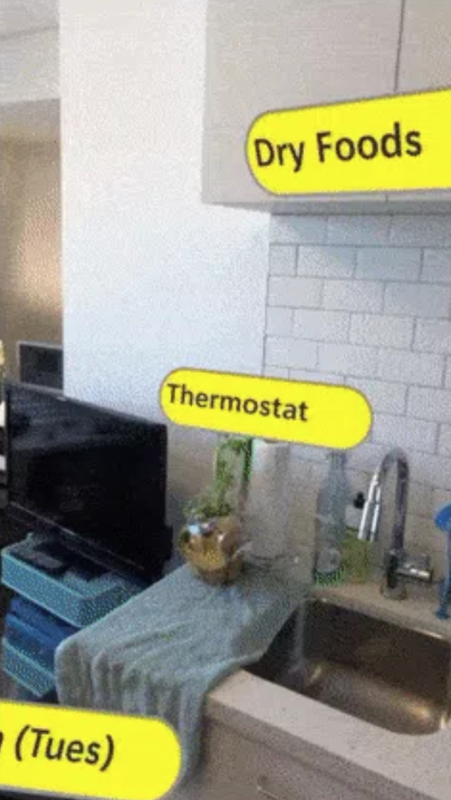 They recently posted a tech video of the fourth generation of their hand tracking tech and it features one of my favorite things to do.. Pet a kitty! 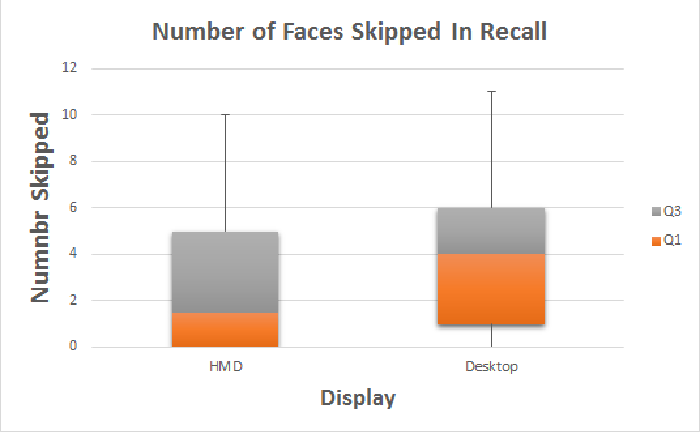 A new study at the University of Maryland shows that people remembered information better when in VR versus on a desktop. Participants were first handed a print out of faces. They they had 5 minutes to a explore a scene and remember where all the faces were located. After 5 minutes, the scene went dark for two minutes and then reappears. This time though, the faces were replaced with numbered boxes. The participants were then asked to recall what face was in each box. After they finished answering, they were asked to remember new faces and explore another scene, but this time on a different platform. The 40 participants were split into two groups. One went that went through the study in VR first and then desktop, and another group that explored it on desktop first and then in VR. All but 2 participants said they were confident with their answers on both platforms, but preferred VR. The results? 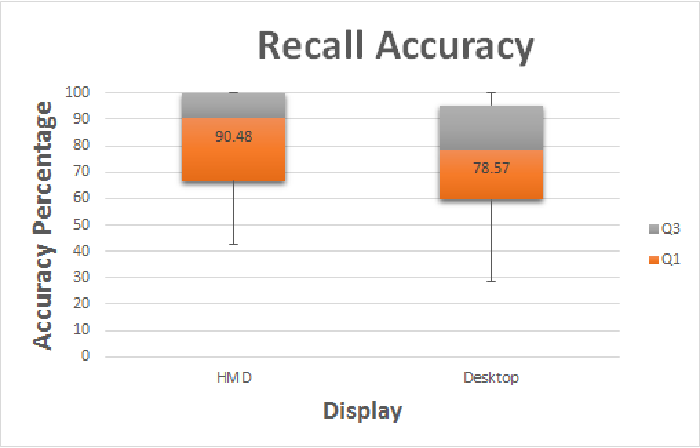 There was an 8.8% improvement in recall accuracy when the participants used VR over desktop. 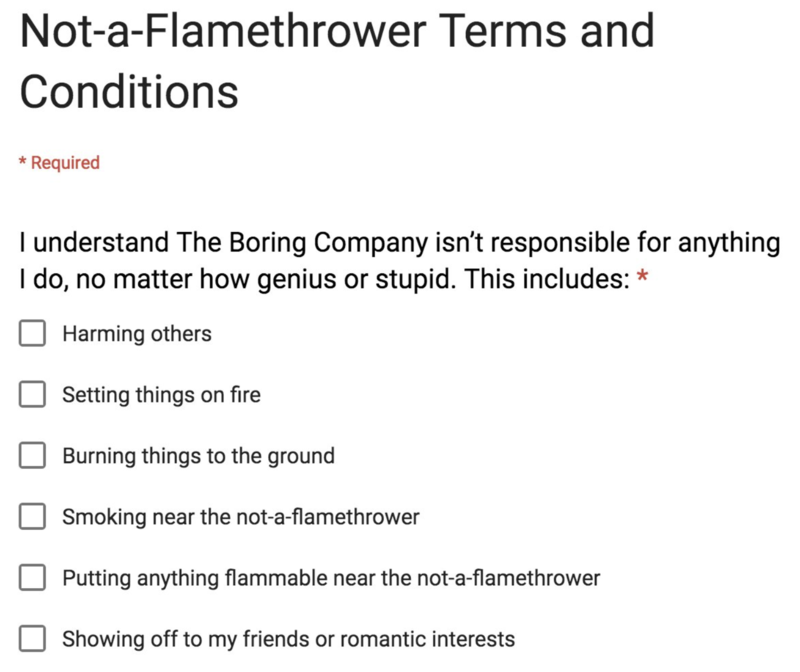 People that have bought The Boring Company’s Flamethrowers received an email saying they need to agree to some Terms and Conditions. 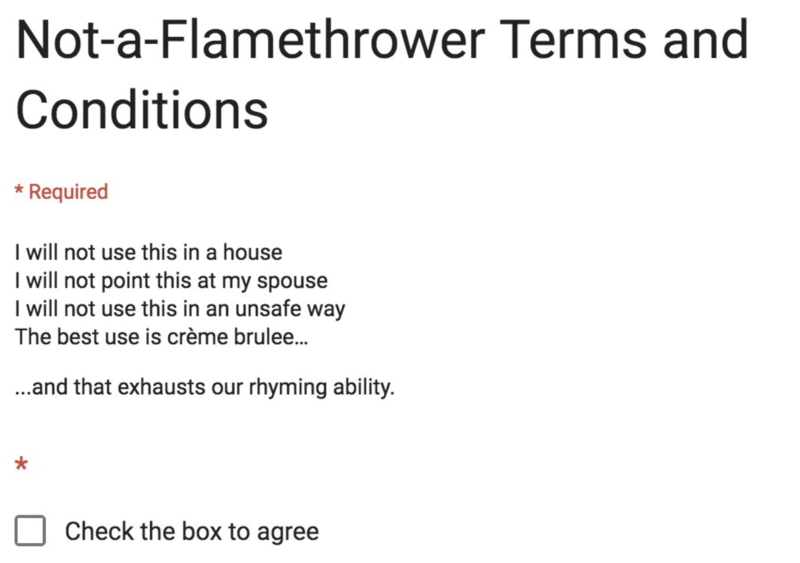 Once they clicked on the link, they were brought to a page that starts off some silly terms to agree to. Want to know just how smiley your followers are from your post? 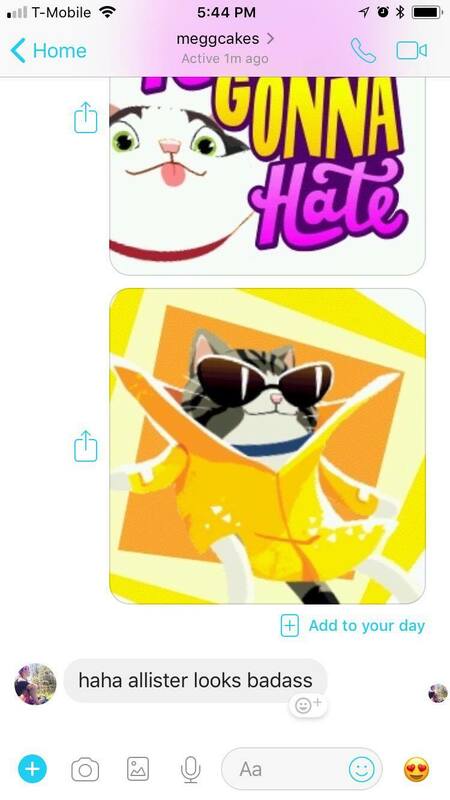 Just slap an emoji slider sticker on your video or image post and see the feedback come in! Facebook just released the new Occulus Go, but already has a prototype for a new VR headset that focuses on advancing the hardware to increase the visual quality. 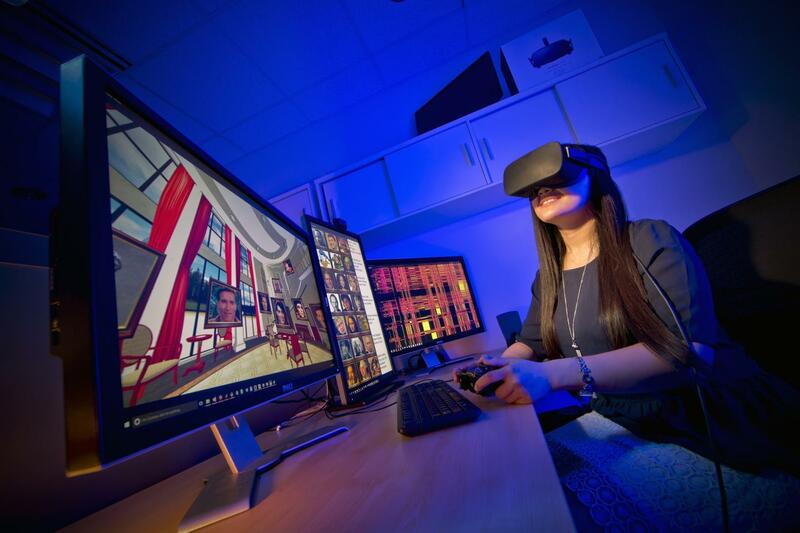 A wider field of view, built-in eye tracking, and moving screens inside the device all work together to create a greater sense of depth in virtual 3D objects, both far and near. This helps users read things and avoid tunnel vision in VR. 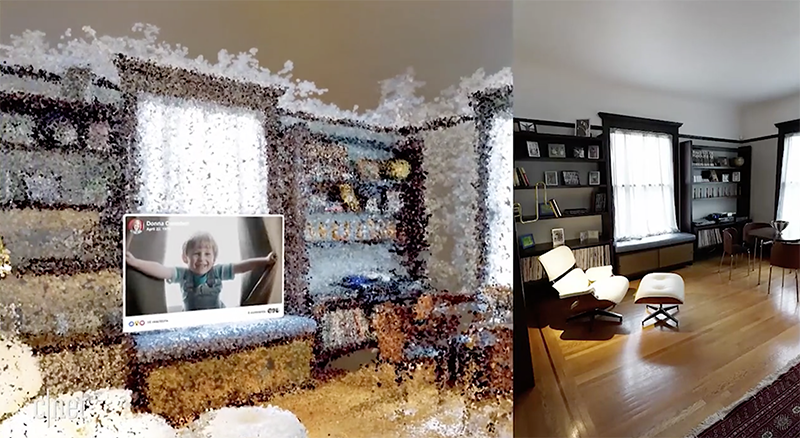 Personal images that users take are transformed into “point cloud record structures.” This allows the device to create new 3D panorama images with detailed geometry that users can explore in VR. 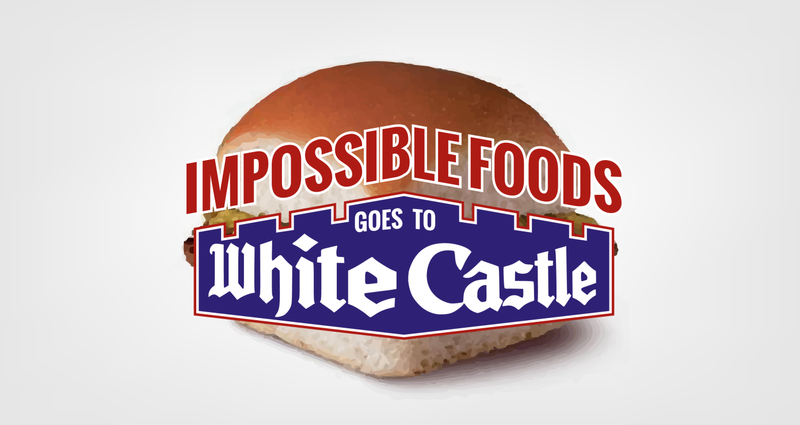 White Castle now has Impossible Sliders! So, I got home yesterday and my vegan girlfriend excitedly told me that White Castle now offers Impossible Foods’ plant-based burger at some locations. I’m not a huge fan of White Castle, but we trekked the 10 blocks to get some vegan fast-food. Besides the horrendous customer service and having to explain that adding cheese to a vegan burger makes it not vegan to the cashier, it was great! If you haven’t tried an impossible burger yet, definitely find one close by. We couldn’t tell if we were given meat-based burgers or the impossible ones. Adding vegan high-quality vegan options is opening up a whole new audience for White Castle. Impossible Foods is making a huge jump from higher-end, fast-casual restaurants to a mass consumer, fast-food chain. For anyone that doesn’t know, PUBG (PlayerUnknown’s BattleGrounds), is a Steam game in which 100 players get dropped onto a map that slowly gets smaller and smaller as they kill each other until there’s only one of them left. It’s more of a thriller game than an action/shooter. There are 99 other players out there, and any one of them may have you in their crosshair. Players are extremely vulnerable the whole time so most hide until the map edge starts approaching them and they’re forced to get closer to other players. 20 minutes could go by with not much happening but the player is always on the edge of their sit because of the tension in the air. At any moment they could lose. The game is huge in eSports right now (well fortnite is slowly taking over . Tournaments with large cash prizes keep an audience engaged for most of the game. 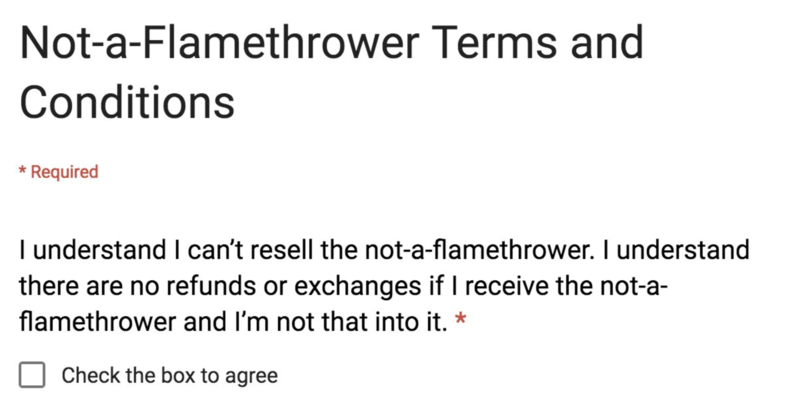 There’s just a couple of issues that need to be worked out. 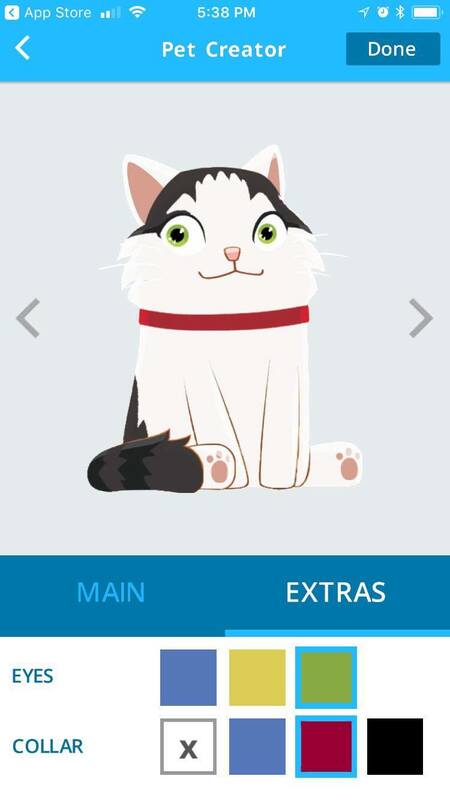 Anyways, on March 19 the game launched in multiple regions globally on iOS and Android platforms. 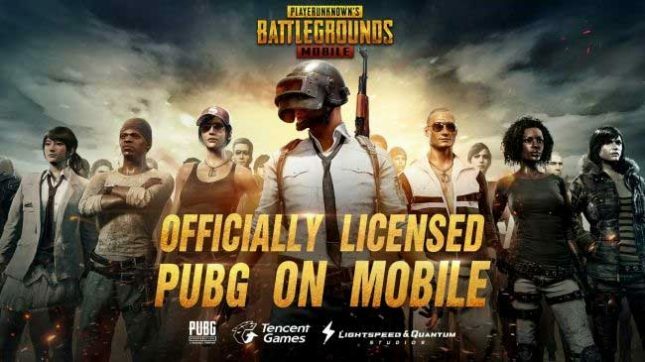 PUBG Mobile might be the top downloaded app in 48 countries! Amazing feat for a game that had almost no marketing put into it. So I started to look into what made it work so well on mobile that helped it climb to the top. 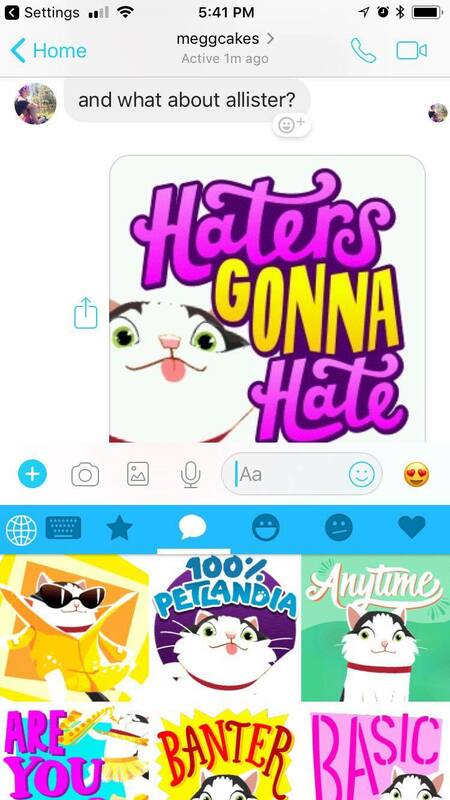 Turns out, the mobile version of the game is full of bots. Many new users played their first game on a touch screen device instead of on a computer and ended up winning their first game. Desktop players know that winning your first game is almost impossible, winning any game is impressive, so what’s going on here? The mobile version of the game has a difficulty curve built into the design so it pairs new players against bots that are easier to beat than other players. Over time, the ratio of players to bots is widened until the user is always playing against other players. 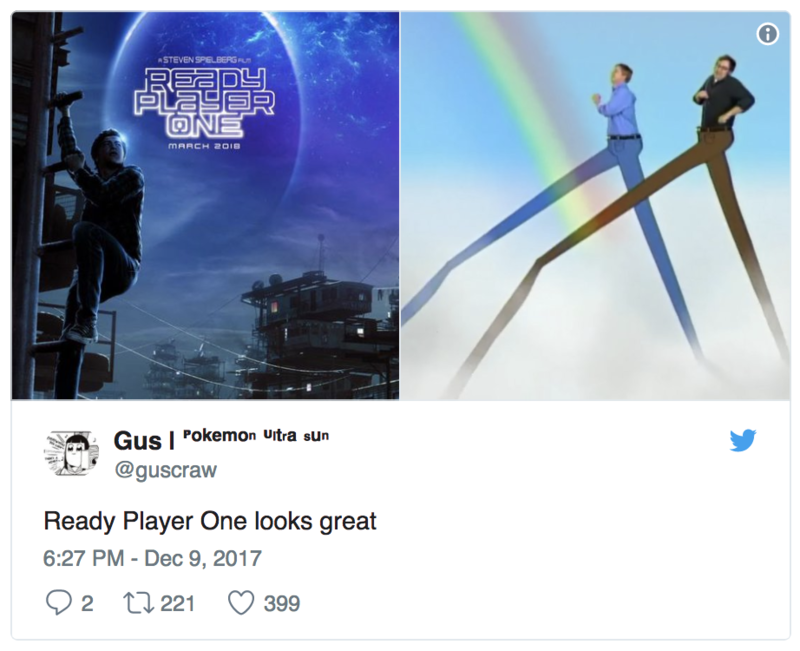 PUBG design is great overall. The way they dealt with balancing the mobile version is innovative solves a big game design challenge. It shows how the different audiences need different UX Design to keep them engaged in the game. The Steam audience would probably deem the game too easy if they were paired against bots while the mobile audience pushed the game to the top of the stores. The game sky rocketing to number one on the charts may help ease concerns for other eSports games that were wary of releasing on mobile. 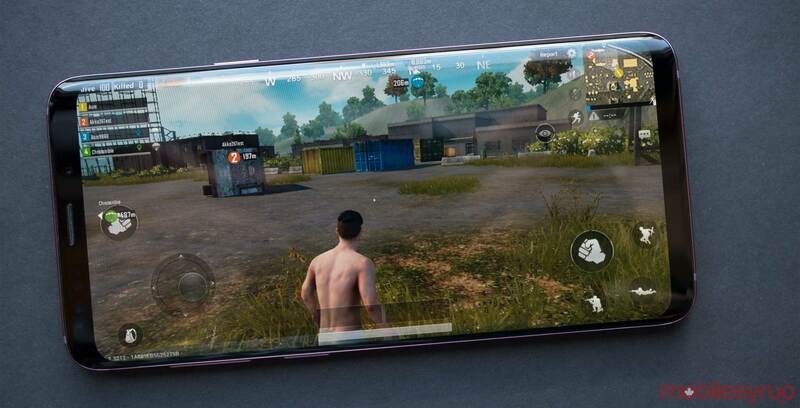 There is no revenue for PUBG Mobile just yet, but Fortnite, which also recently was released on mobile, has passed $2 million so far putting it near the top of the grossing charts. 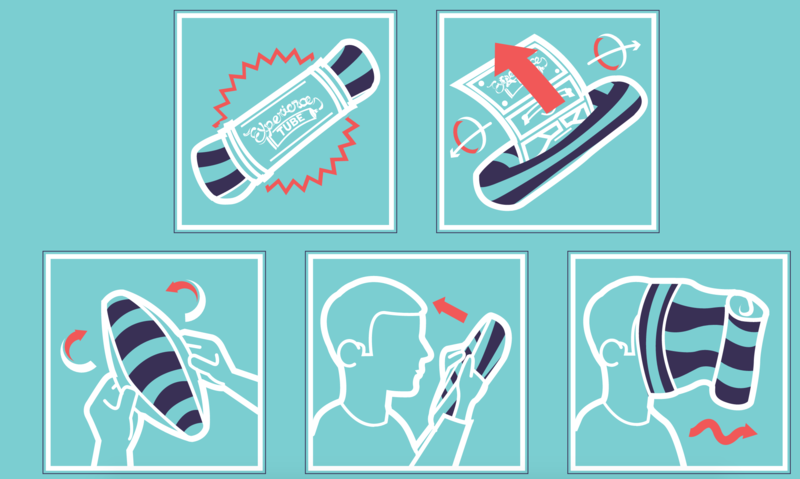 Travel Oregon spent $5m on an animated campaign based on true stories that are only slightly exaggerated. They have a campaign landing page on their site and also reuse assets throughout various pages. For example an image from the forest scene is used on the page about hiking. During the festival there was a 10 hour game jam going on where game designers had to create a new alt-ware game using an unreleased platform, Blinks, inspired by the work of the indie game designers, Jason Rohrer. On your turn, you break the array of tiles into two chunks and put them back together in another formation. When a tile has at least two neighbors but none match its color, it blinks with happiness. The first player whose tiles are all happy at once wins. The creator of the popular frustrating game QWOP and GIRP is back with a new ridiculously challenging game called Getting Over It. The user plays as a man stuck in a pot trying to get over a trash mountain using a giant hammer. Just like Foddy’s other games, this one involves very unintuitive controls making the interaction of controlling the avatar the challenge of the game. The best part about seeing it at the expo is that the creator was there giving encouraging commentary to users as they failed miserably at playing his game. It was hilarious. You can buy it on Steam here for Windows and MacOS. 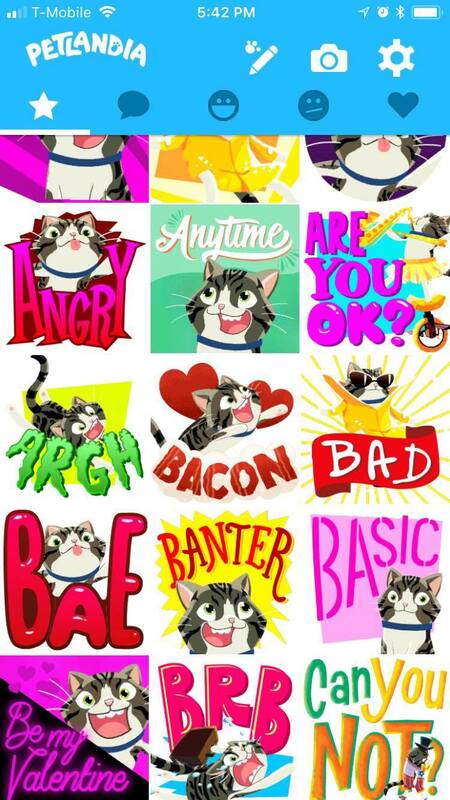 You can buy it on the iOS App Store here. 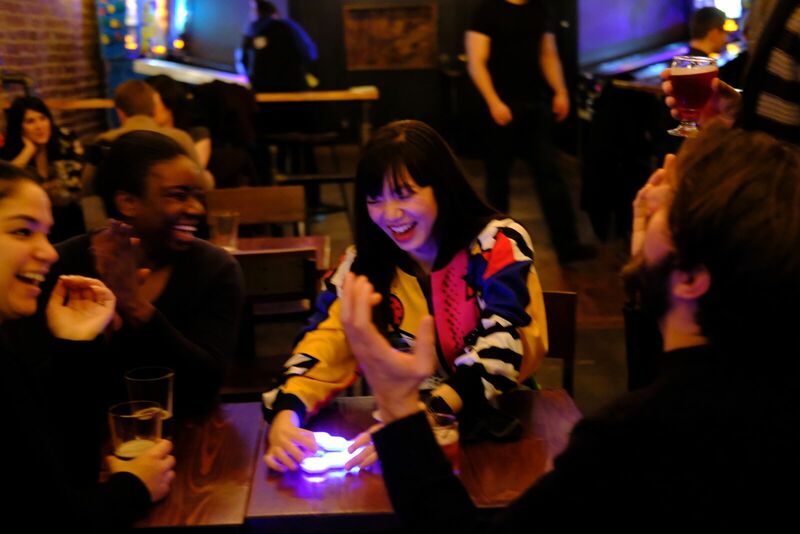 Ubiquitous computing, Internet of Things, Immersive Theater, Physical Computing, Augmented Reality – the stunning growth of technological and artistic possibility for interaction design is driving games, play, and interaction out of our flat screens and into the truly interactable space of the real world. IndieCade co-founder Celia Pearce explores this brand new world of play in a talk for designer and players alike. One of the cofounders of indieCade, Celia Pearce, went through a presentation that highlighted dozens of the great games that broke away from using a screen as the interface. 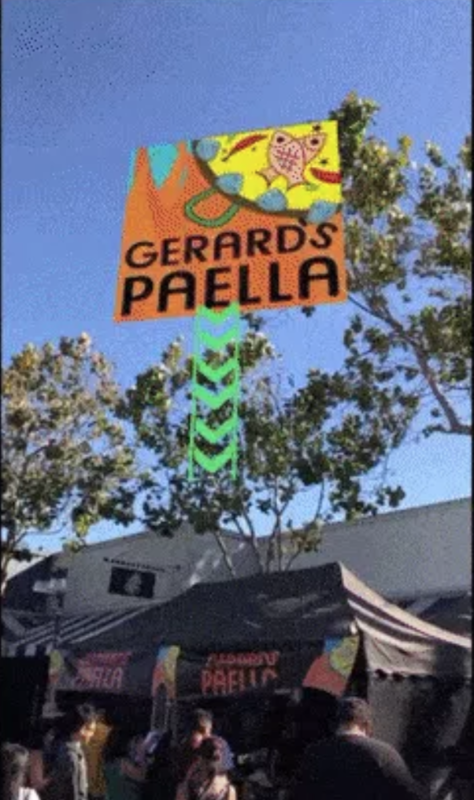 I’ll try to hunt down the full deck and see if she’s maybe able to come in to demo a few of them to us if that’s something we think is useful, but here’s the one I thought was most unique. 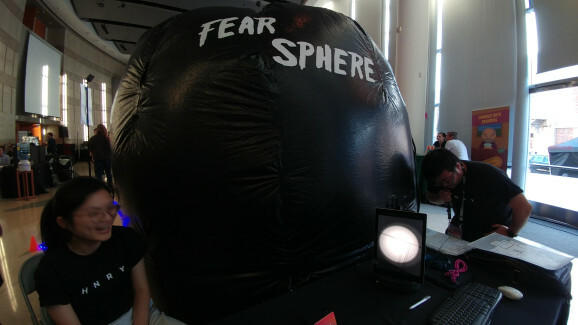 Fear Sphere is a horror game played in a pitch black inflatable sphere. One person crawls inside an inflatable dome with a projector with a gyroscope inside of it, to help them find their way out of a virtual maze. Other players stay outside with a map to guide them. 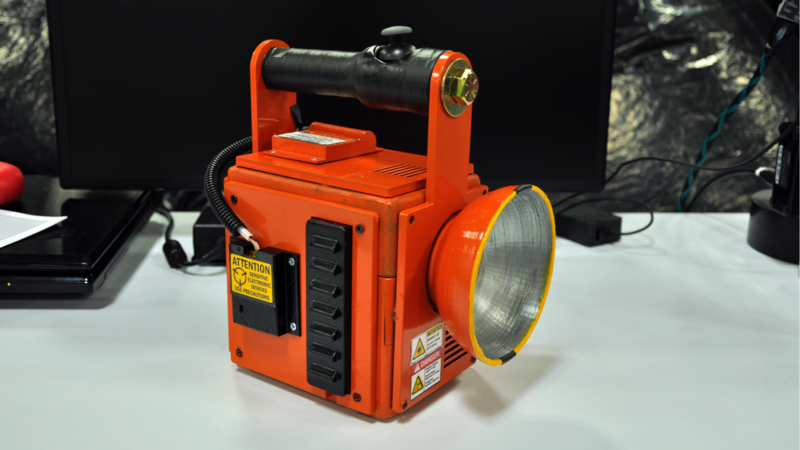 The projector is used like a flashlight to give a sense of being in a pitch black world. This game wasn’t at the expo but I was told about it while there. It’s a great example of how games can include political opinions and have messages within them. The idea of the game is that you send thoughts and prayers after mass shootings and your score is how many lives you’ve saved. Spoiler: it’s always zero. Hado is an augmented reality game that has players diving and rolling in VR headsets and gloves to battle it out in an 3 v 3 arena. 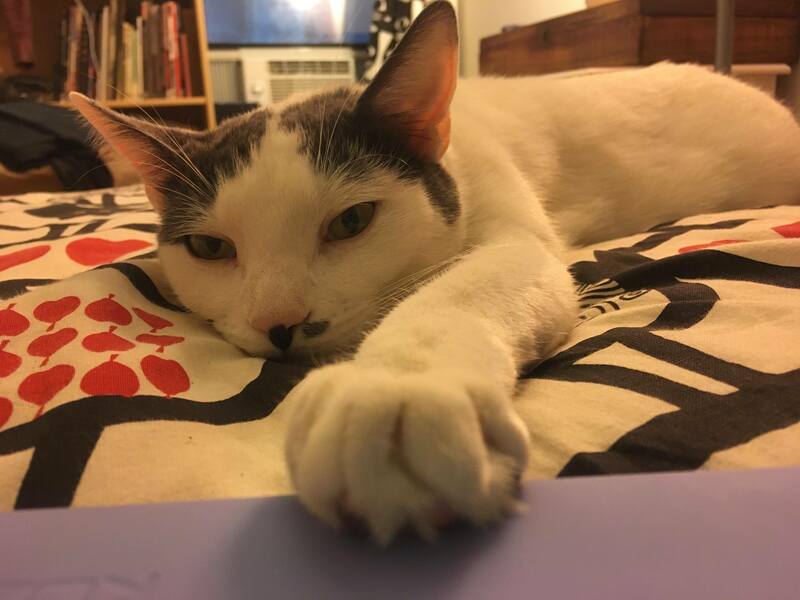 Don’t want to go out? Just send your Human Uber instead! 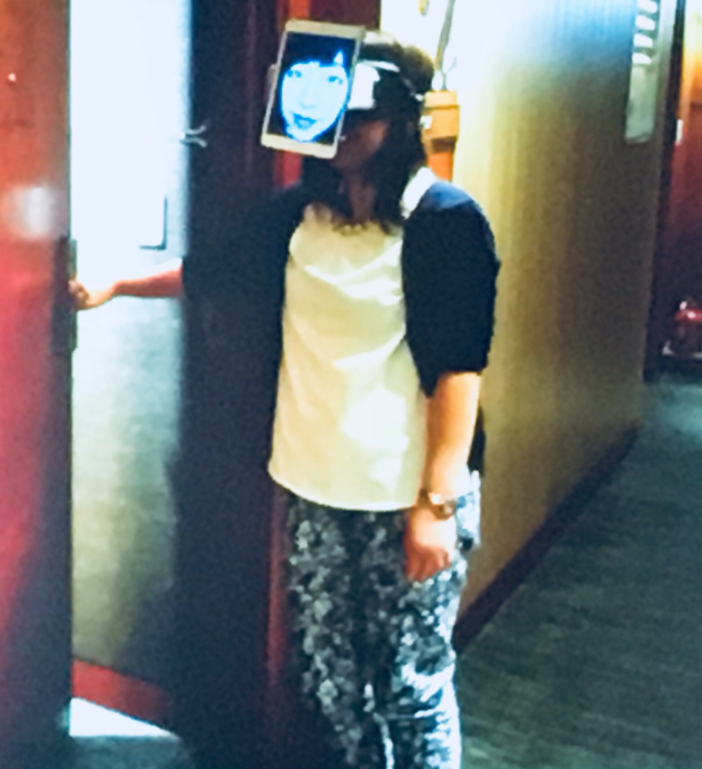 So.. At EmTech conference in Asia this week, Jun Rekimoto, a Japanese AR/VR researcher affiliated with Sony, showed off ChameleonMask. 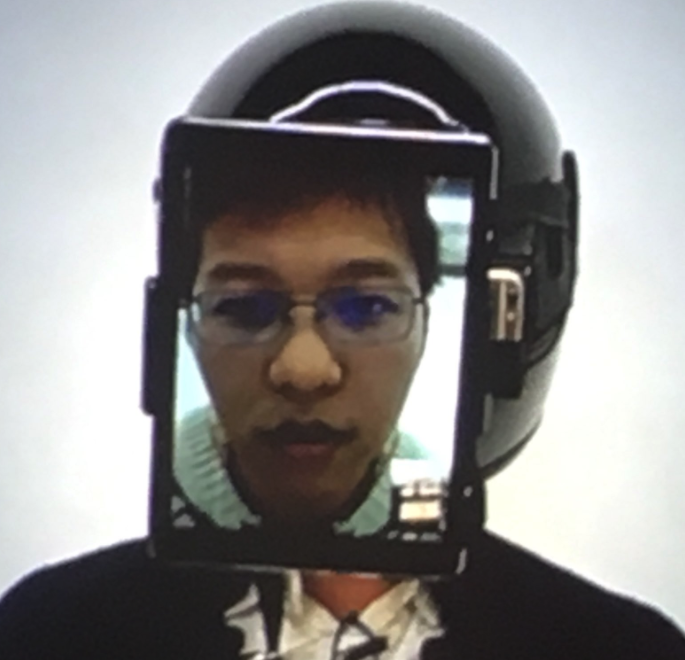 It’s a “Human Uber” software, in which someone straps a screen to their face and fills in for someone else. How can the surrogates see? Do they need to poke eye holes out? Too many questions..
Weird Nintendo is often the best Nintendo, or so it is said. After all, two of its biggest successes (the Wii and the Switch) are far from ordinary consoles. 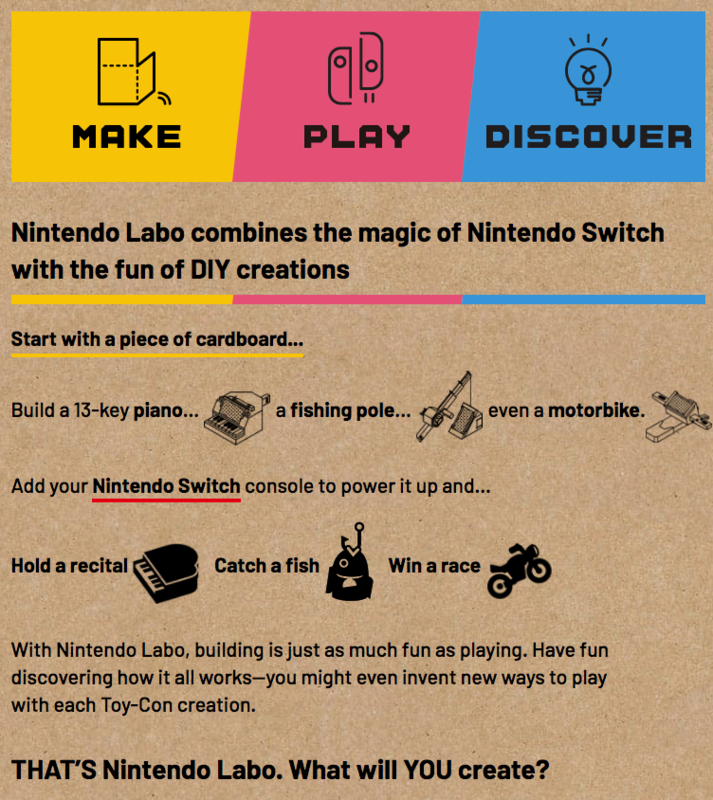 Now, with a year of huge Switch sales behind it, Nintendo is getting even weirder with Labo — cardboard accessories that kids can build themselves and use to immerse themselves in a game’s world. 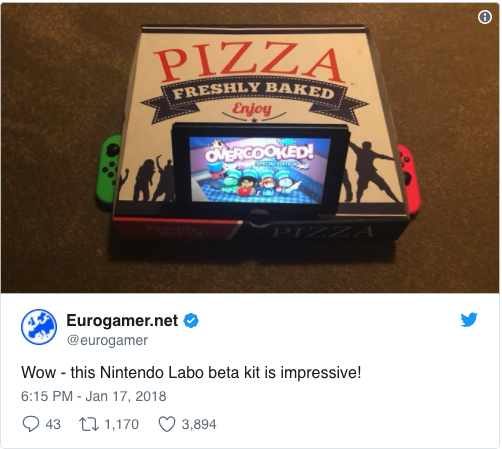 So far, Nintendo has shown off a mini piano, fishing rod, robot fighting suit, remote-controlled robot walkers … and what amounts to a cardboard house with your Switch screen built right into the middle. All of these are controlled in some way by the Switch Joy-Cons. Nintendo is thinking about the Switch as a general entertainment device rather than a traditional game console. One of the first games Nintendo announced for the console was 1-2 Switch, a party game that encourages face-to-face interaction and involves using the Joy-Cons as a Swiss army knife that can function as almost any tool, ranging from a Ping-Pong racket to a sword. 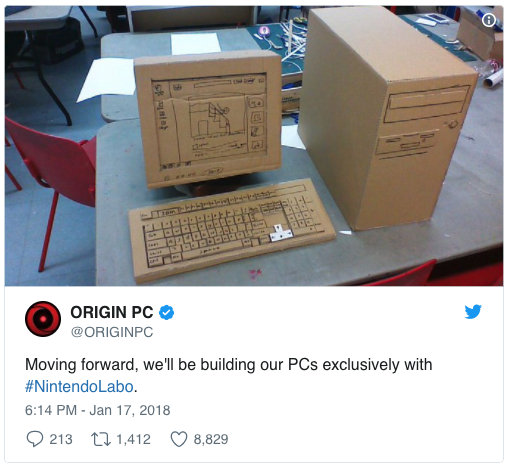 Labo is a great evolution of that concept, and much different from anything being offered by the other top consoles on the market. The product can be pitched as a STEM learning tool since it involves aspects of building and making things before users can play the games. The high price point might make people hold onto them a bit longer than they would otherwise. It’s going to be interesting to see if people spend the money on these kits or not and how cheap third party knock-offs will be! There are a lot of great Sketch plugins but this is the first one I’ve seen that let’s you animate right in Sketch. 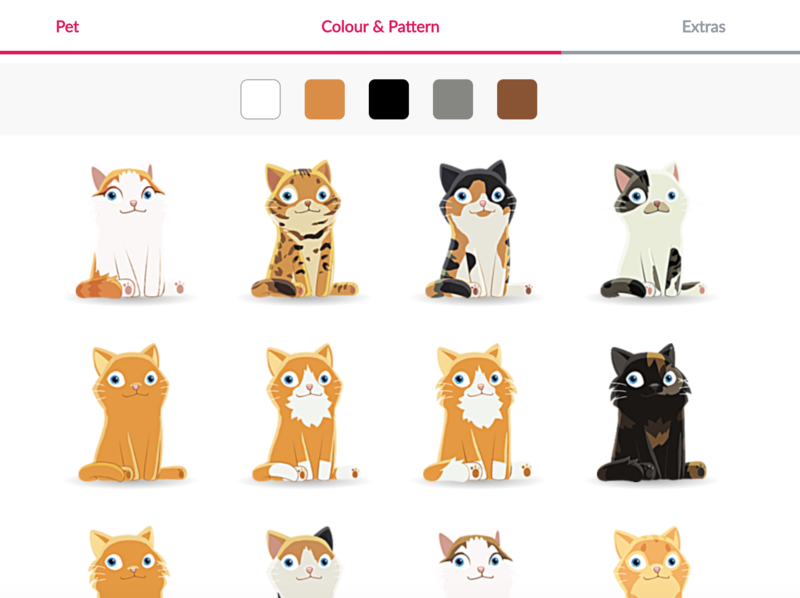 Currently, to make animated prototypes you’d have to make wireframes in Sketch and then import them into Principle or a similar program to animate them. 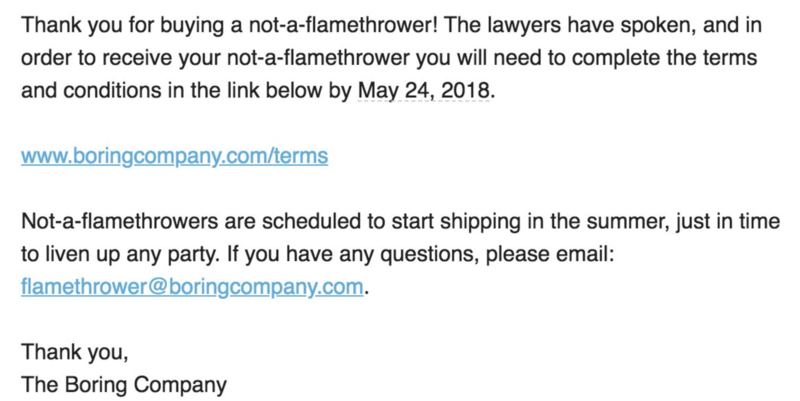 It’s only available for pre-order at the moment but should be releasing in about 11 days. Invision Studios is also releasing later this month too, it’ll be a good month for new prototyping software! As part of a skit for the Late Late Show, the cast of Thor put on a high-school play version of the movie at a theater to a surprised audience. The Terzo uses super-capacitors, which can accept and deliver charge faster than batteries can instead of traditional storage batteries. 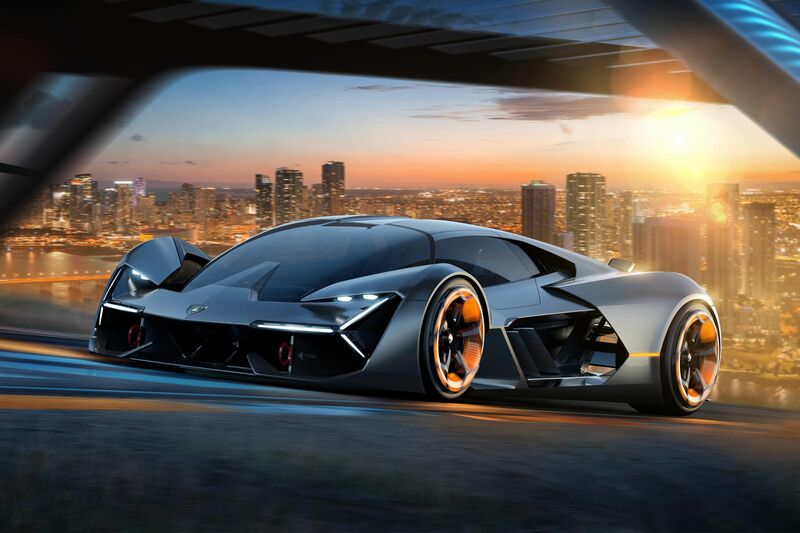 Lamborghini and MIT are researching using the car’s carbon fiber body as an energy storage medium, turning the whole body into a battery. That technology can also be used to monitor the car’s carbon fiber structure. For example, if small cracks develop, the charge may move through the body differently, which can kick-start a “self-repairing” process in order to prevent the cracks from growing. Looks like a Lamborghini, but with the removal of a traditional drivetrain, the cabin is pushed forward a great deal and air channels are everywhere to help keep the car as planted as possible. Automation is shown off as something to help the owner become a better driver instead of a solution. It could be capable of taking a driver around a track to display the best driving line, so that drivers can enhance their own abilities without an actual coach sitting in the car with them. This past weekend I went to the PlaycraftingNYC indie game expo and saw a bunch of aweosme innovative games and tech. The one that stood out to me the most is the HoloPlayer One by Looking Glass Factory. 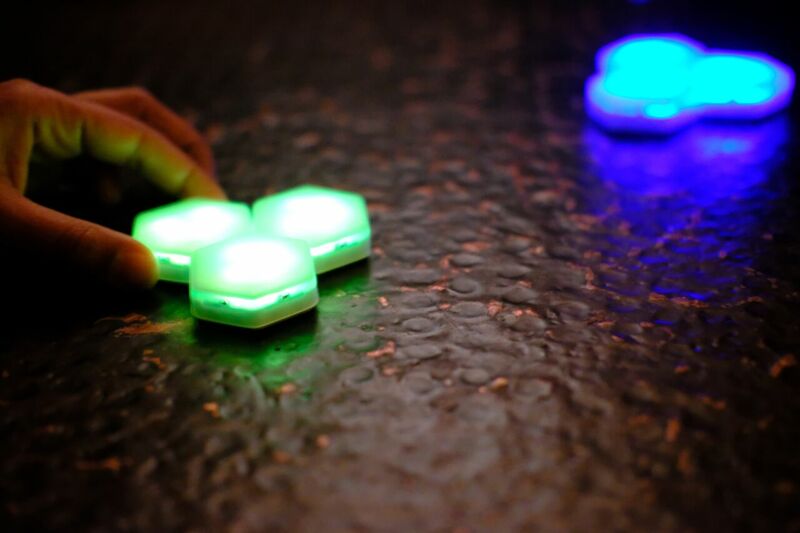 It’s a three-dimensional interface that allows multiple people to interact with holograms with full-color, fully dynamic floating 3D worlds/objects with a touch of their fingers. The 3D worlds are visible from a range in front of the device, so multiple people can view the world without the use of VR glasses. 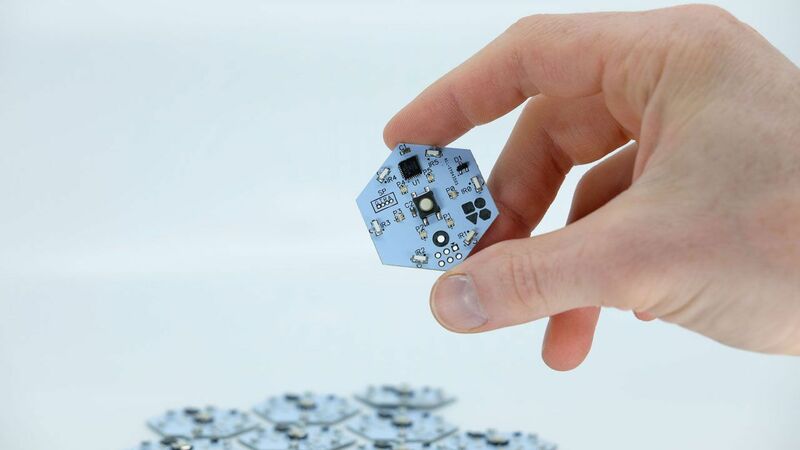 The interface detects touch in a three-dimensional way, so you can create 3D objects by just touching the air inside the hologram. I got to sculpt a 3D object the same way you would with clay, move lighting around a 3D world, and even use a sword to slice up fruit in a 3D version of Fruit Ninja. The team is based in Greenpoint and said we can come by anytime to check it out or have them come in to give us a demo of it. 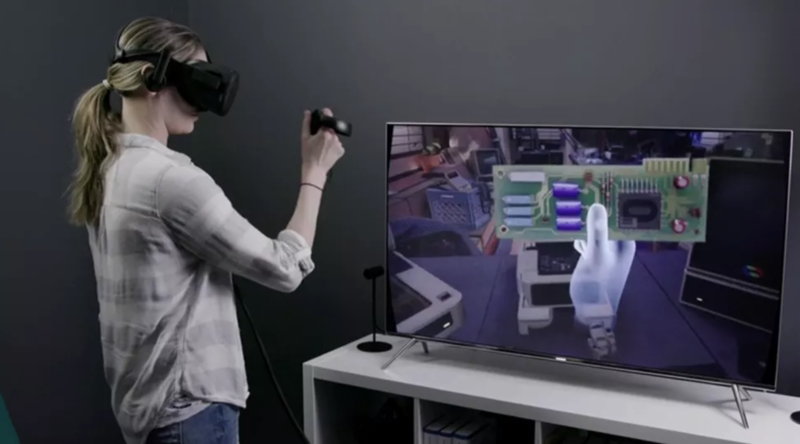 They have a free Unity3D SDK that developers can use to create experiences for the HoloPlayer One. The device is set to launch at the end of November. 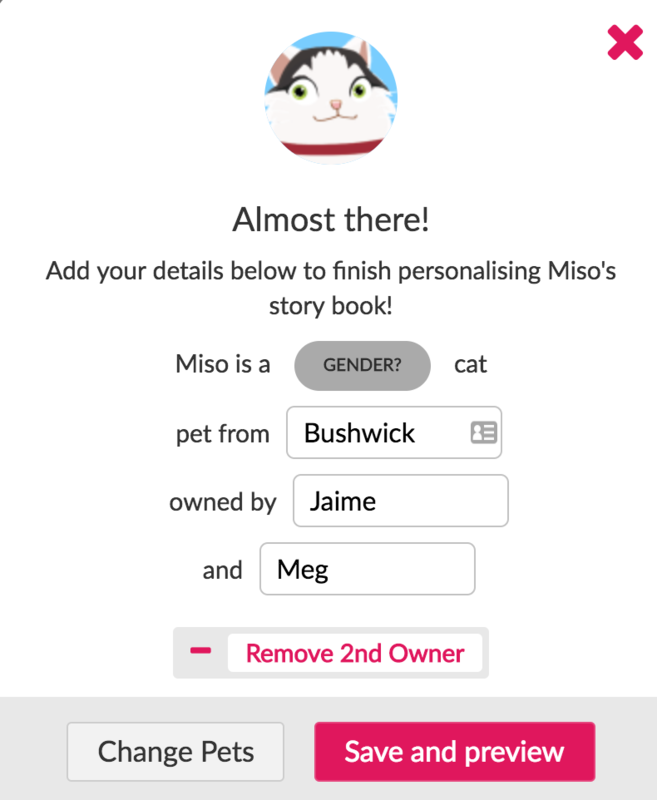 Using iOS 11 technology like Vision and Core ML, the Dog ID app identifies dog breeds. 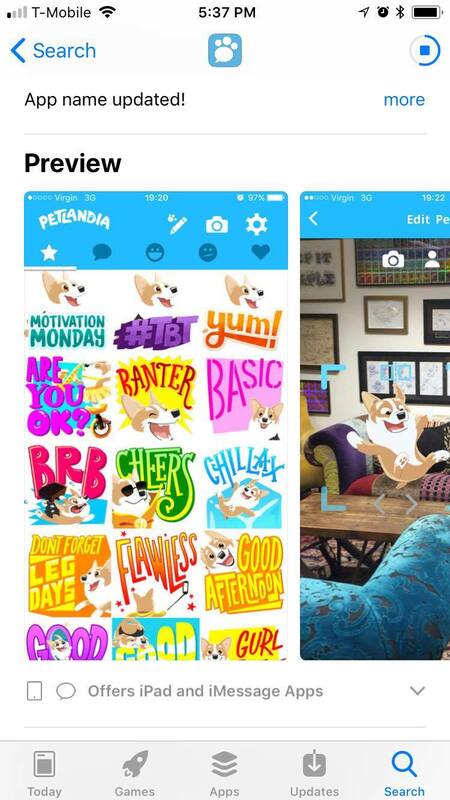 The reviews of the app are pretty hit or miss, but most reviews are 5 stars saying that it was able to accurately identify the user’s dog even if it was a mixed breed. 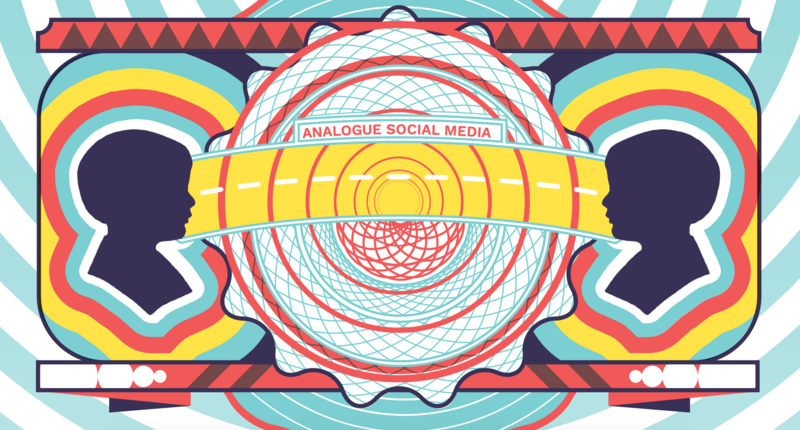 One of Adobe’s newest project involves giving users a 360 interface to edit 3D sounds. 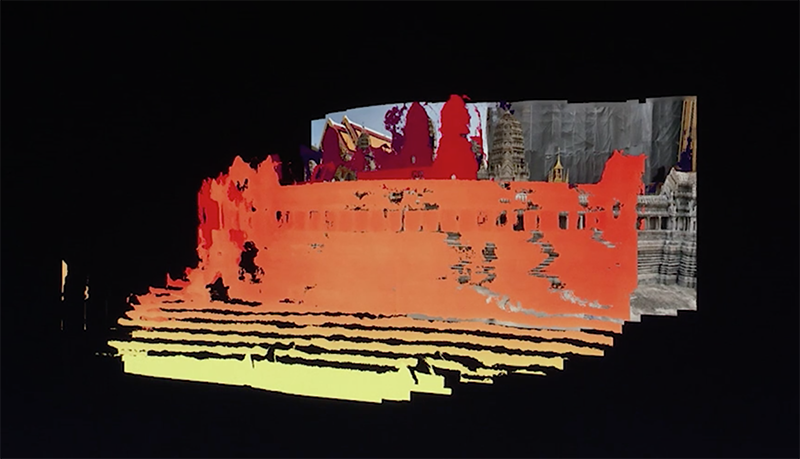 Instead of needing to figure out the exact panning, echoing, delays, etc to fake a 3D sounds, this project lets sound designers see and move their audio files in 3D space. This is pretty similar to what I’m used to doing already in 3D games with Unity, but it’s great to see it available for 360 sound design in general. It’s just a prototype for now, but may be making into into an Adobe product in the future. Nowadays everyone is on their mobile devices connecting over digital social networks. 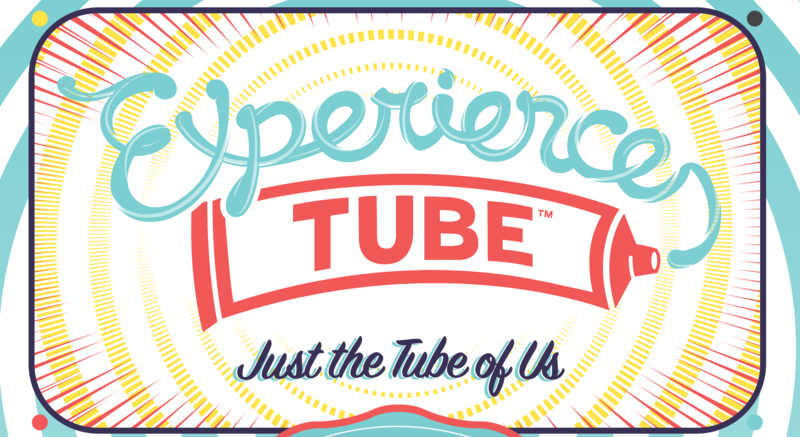 Experience tube, by Meow Wolf (amazing place btw check out the other stuff they do), allows users to connect one on one with no distractions IRL. 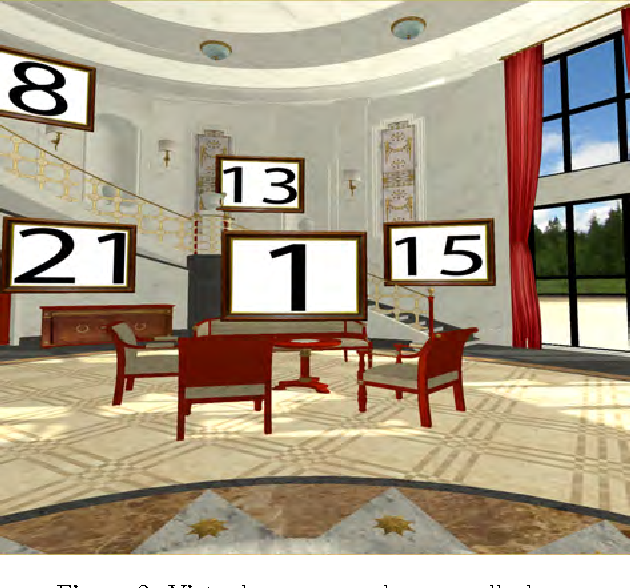 Move aside reality shows, its time for Virtual Reality shows. A new show on Facebook’s new updated video platform came out that puts two strangers together on a virtual date. The people are first 3D scanned and then are placed in a room together wearing a motion capture suit and Vive. 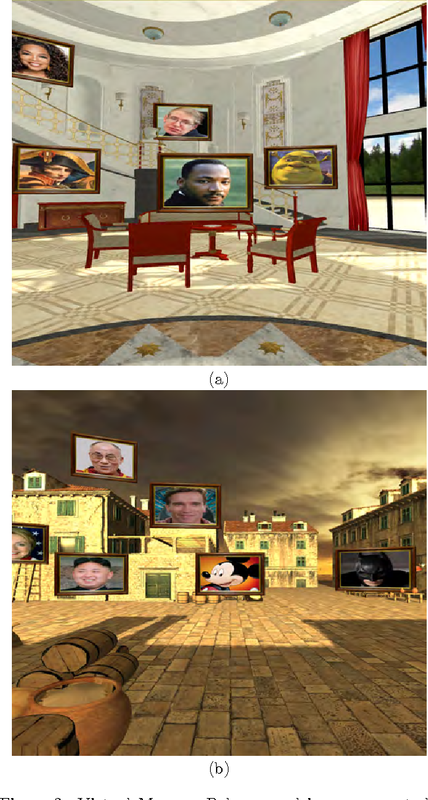 They see the other person’s avatar in the virtual world around them. The scans aren’t always the best and the motion capture is hilariously bad, but it kind of adds to the whole thing and allows the soon-to-be couples to easily make jokes about what’s going on around them. 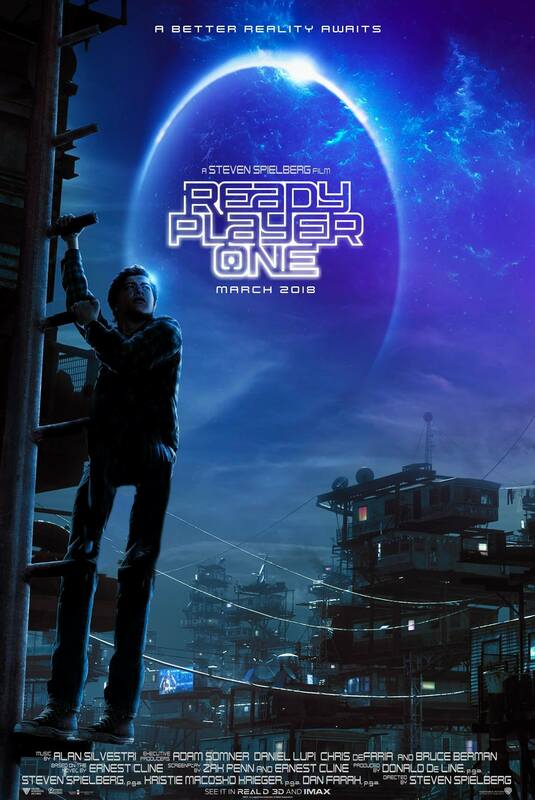 The then go on different virtual dates; painting a 3D dream house together, going to space and changing into aliens, or surviving a zombie attack for examples. Afterwards the participants are interviewed and all of them have said the VR aspects of the date helped take a lot of the tension off and allowed them to easily connect without even being able to fully see each other yet and they’ve all chosen to go on a second date so far! 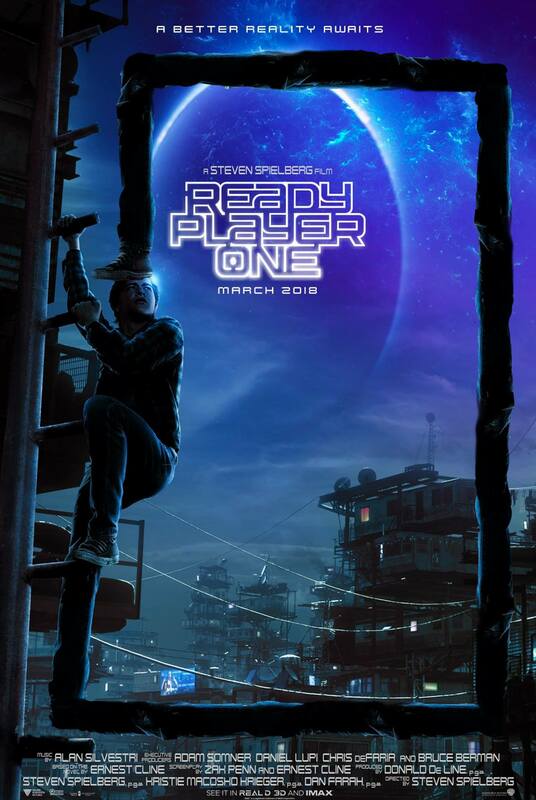 This inspired me to take my girlfriend on a VR date for our anniversary last weekend to Jump Into the Light. It’s a VR arcade in LES that has a ton of great games set up (no multiplayer ones sadly). 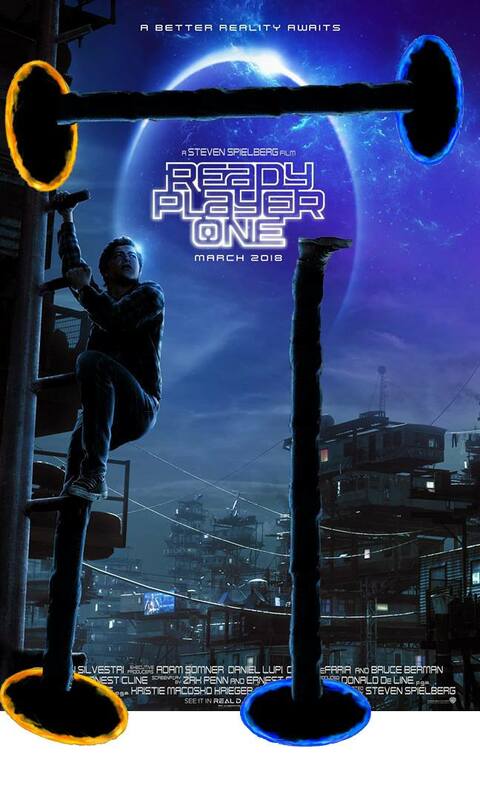 But we did enjoy giving each other hints when trying to escape Rick’s garage as a Morty clone and help each other fight robots in Space Pirate Training. I definitely recommend going and checking it out! The Void is known for making “Hyper-Reality” experiences, much more involved than your standard VR experience. The Ghostbusters experience they have in NYC (Which i still haven’t gone to but totes want to if anyone wants to make the field trip) involves users actually physically walking around a plywood maze while wearing HTC Vives, haptic feedback vests, and unique controllers to fully immerse users in the experience. They also have environmental effects like changes in temperature, fans to simulate windy areas, furniture and other props for users to touch and feel like what they see in VR is really there in front of them. The Void was a startup not that long ago with big dreams that seemed impossible, now they have 4 successful location-based VR experiences in 4 major cities and opening a new one at the holy grail of experiences, Disney. They seem to be the leaders now in this Location-Based VR experiences. Great reference when create completely immersive VR experiences for users. 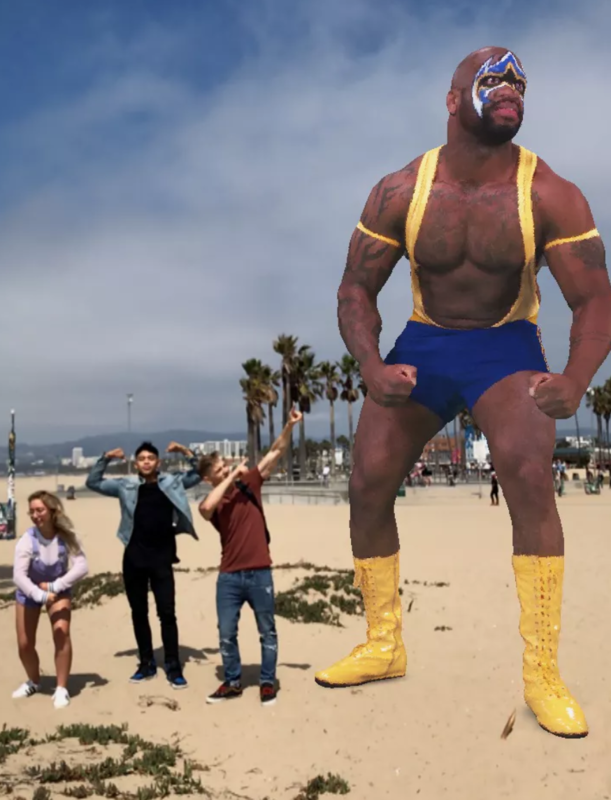 A game studio, Trixi Studios, posted a music video made with AR. 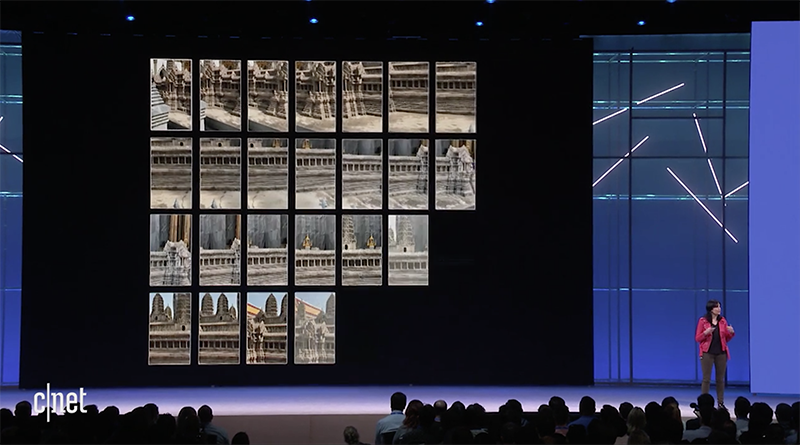 The studio used Apple’s new ARKit technology to create the music video. 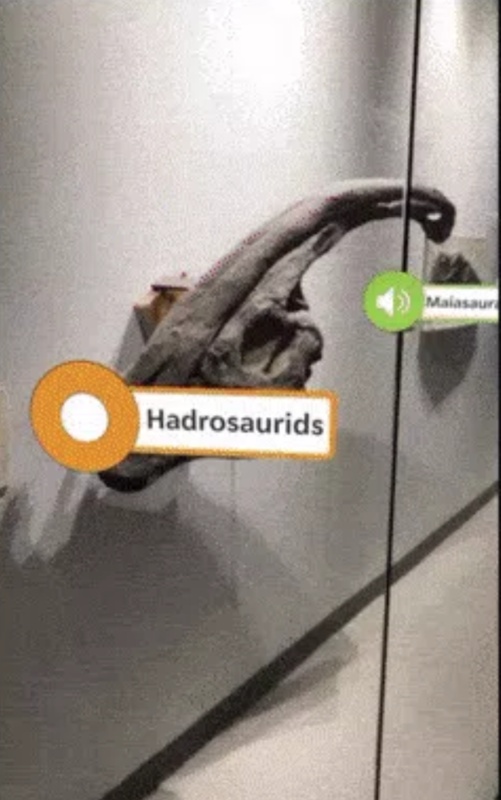 ARKit is a tool that allows developers to create AR mobile apps like this one more easily. It will be officially releasing in September and be supported on iOS 11 devices.